Even under the supervision of Bill Ashton-Taylor, Ashton was never a marque to shy away from unconventional shapes and finishes. 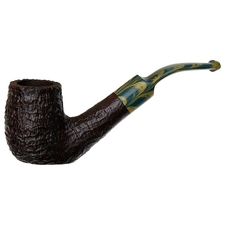 That's a tradition that Jimmy Craig has maintained judging by this neat Acorn: a half-bent briar with almost Dublin proportions and a high-set waistline reminiscent of a Rhodesian. 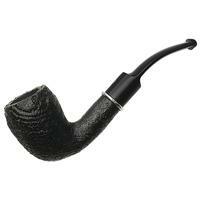 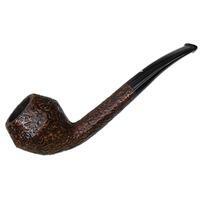 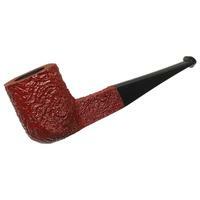 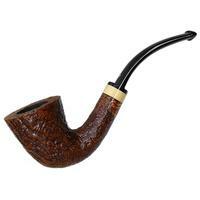 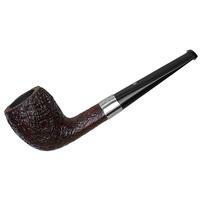 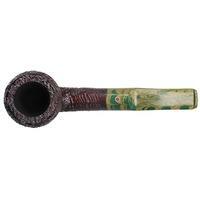 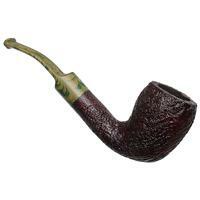 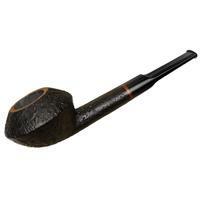 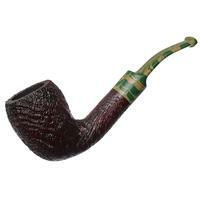 The result is a great pipe, finished in an extra craggy sandblast and topped with a handsome olive and emerald stem.